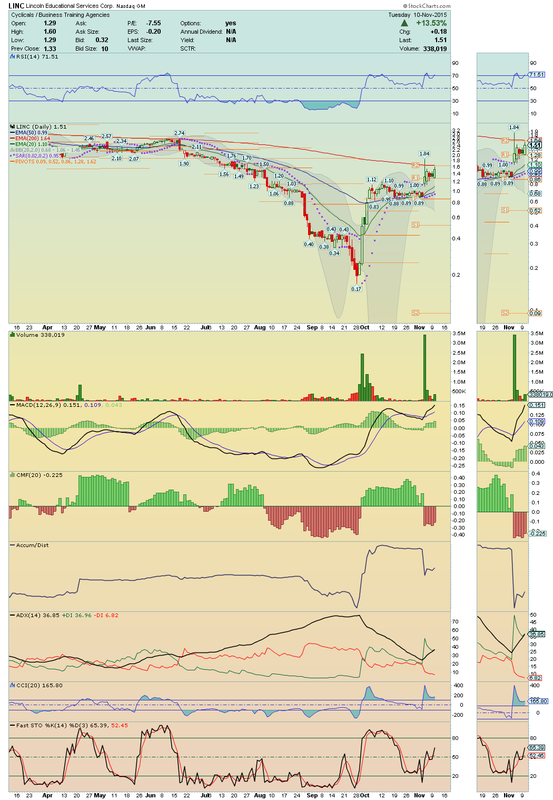 CYTR ---> Buyers are in charge and this Gap should be filled very soon!! Strong chart!! 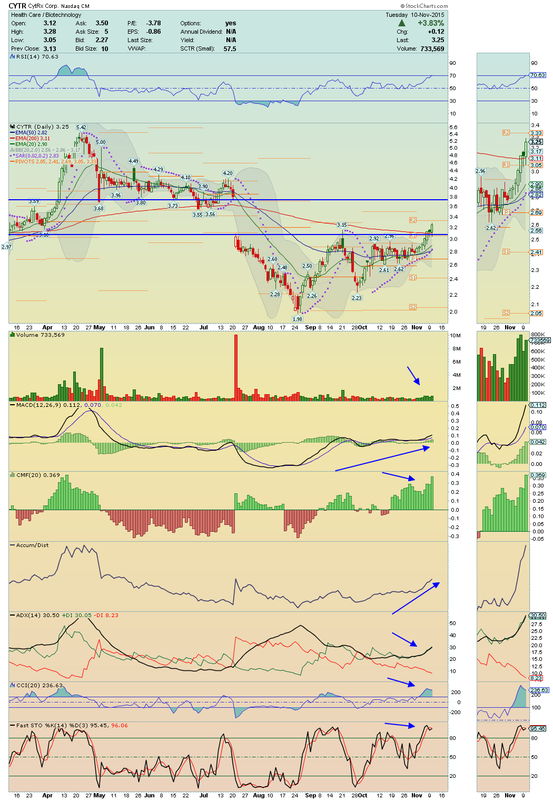 Key level to watch today $3.33!! WPCS ---> With 22.29% of short float, this stock is setting up for a Big Short Squezze!! Trading now above its 20EMA, above its 50EMA and above its Upper Bollinger Band Line, this Gapper Candidate for today is receiving strong Buy Signal by its MACD Crossover and by its RSI!! 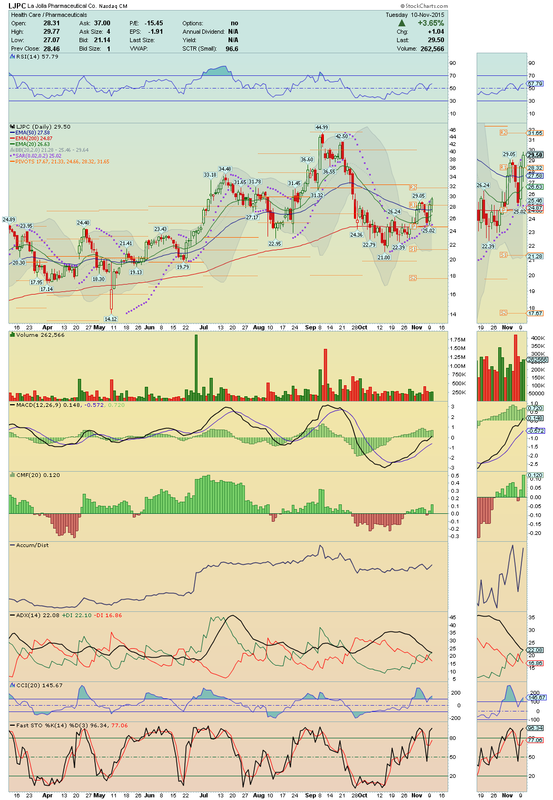 $1.91 could be the target to watch today!! LJPC ---> Trading under high volume and high Buying Pressure, this stock made a nice breakout yesterday and looks ready to make a strong Run Up!! 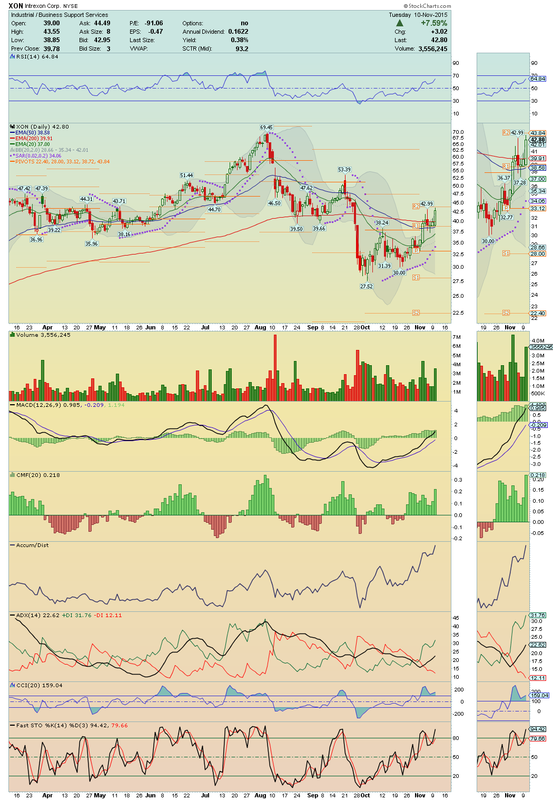 Technicals are strong, giving a strong support to the price and the key level to watch today is $31.65!! 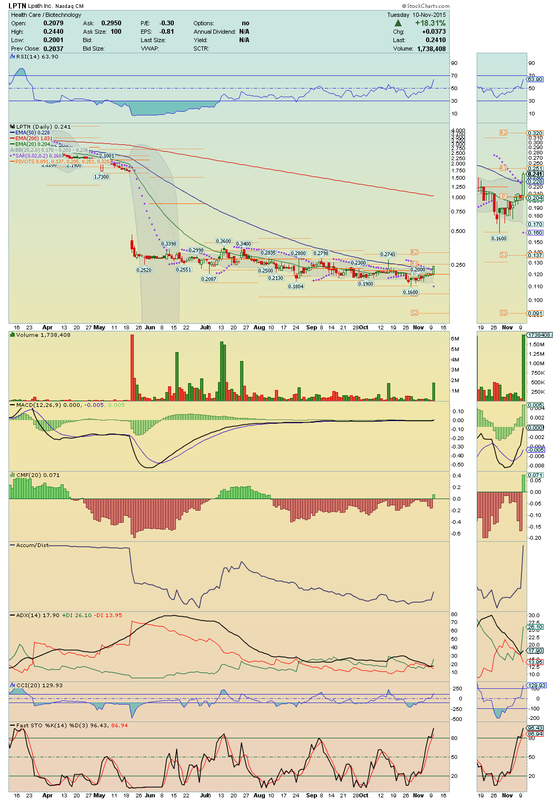 NURO ---> It formed a solid base and now, it is giving strong signs to move higher!! 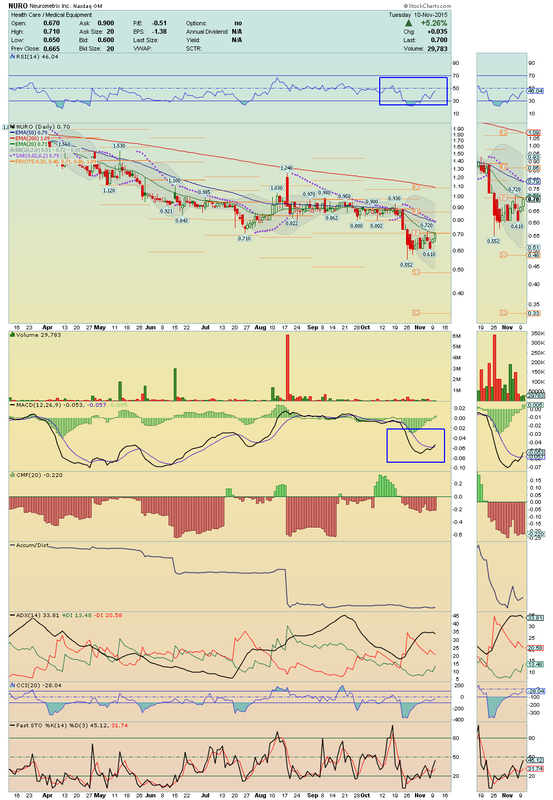 A break above $0.72 on volume could open the door for a strong Run Up and $0.80 could be the target for today! 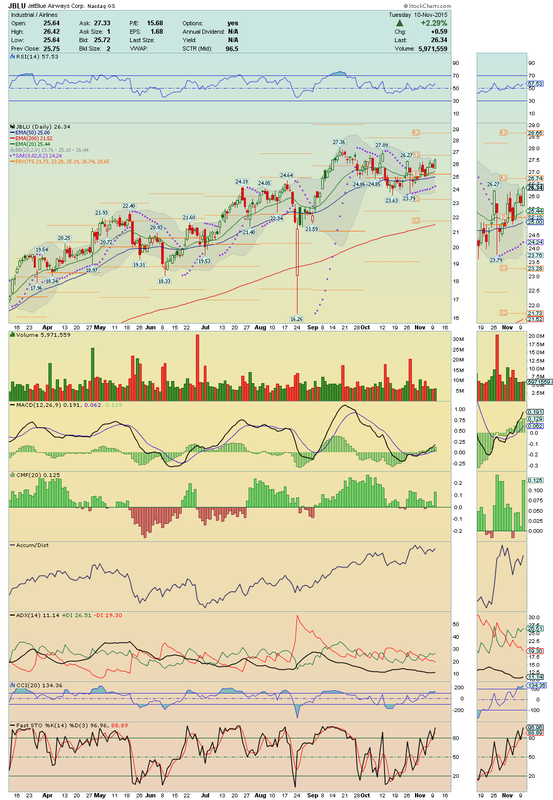 Its MACD and Fast Stochastic Indicators, both Bullish Crossovers, are displaying a strong Buy Signals!! On radar!! 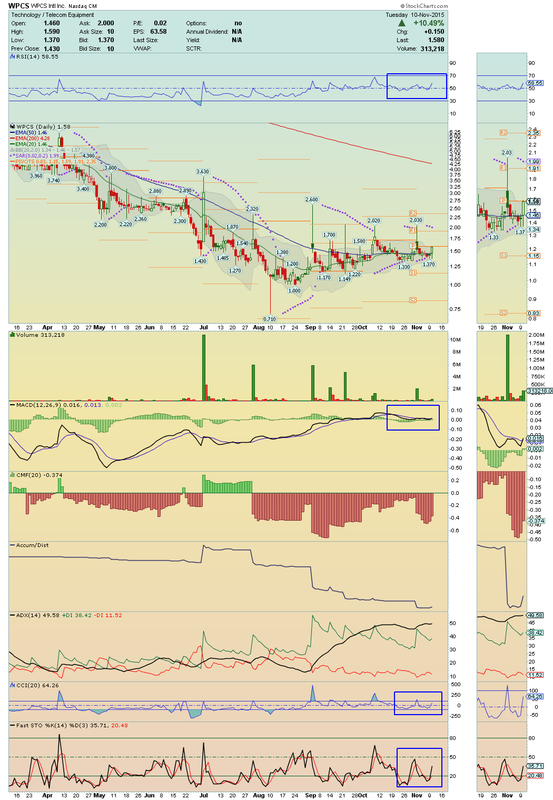 LPTN ---> This powerful chart needs no introduction, it is a SkyRocket candidate and a break above $0.251 on volume, which can happen right at the open with a Gap Up, could be the necessary catalyst!! We could see $0.32 today!! On radar! !